These deadlines are very important for all my clients. Please look carefully over the calendar and all the notes. Contact me with any questions! 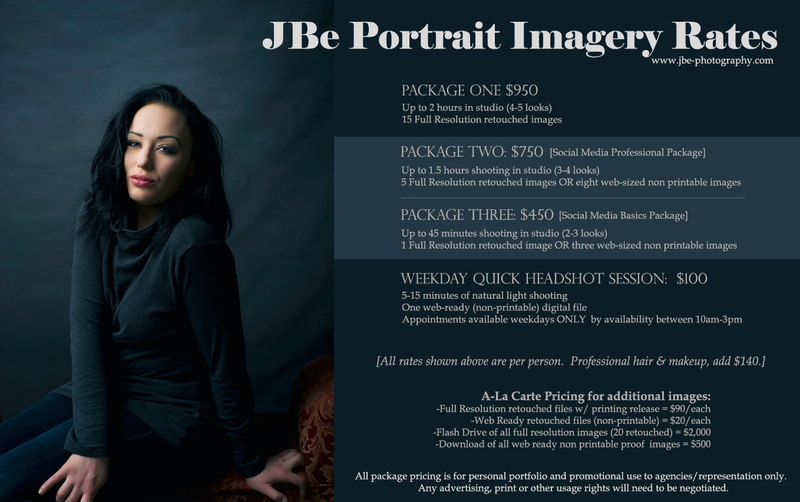 JBe Boudoir Marathon – DENVER!